I’m back….! 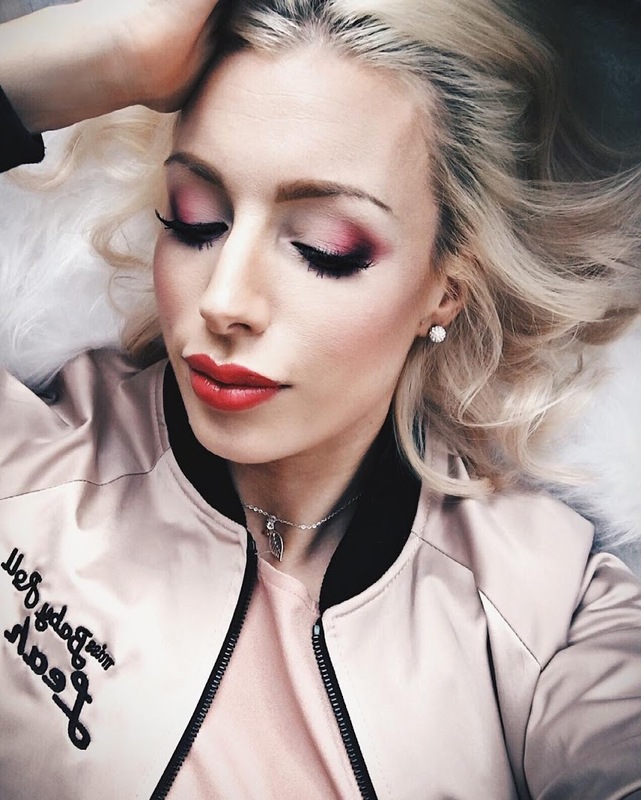 I only managed to post once a week in June as I was so busy, and now I’ve started YouTube a lot of my time is taken up with that too – why have I done this to myself!? 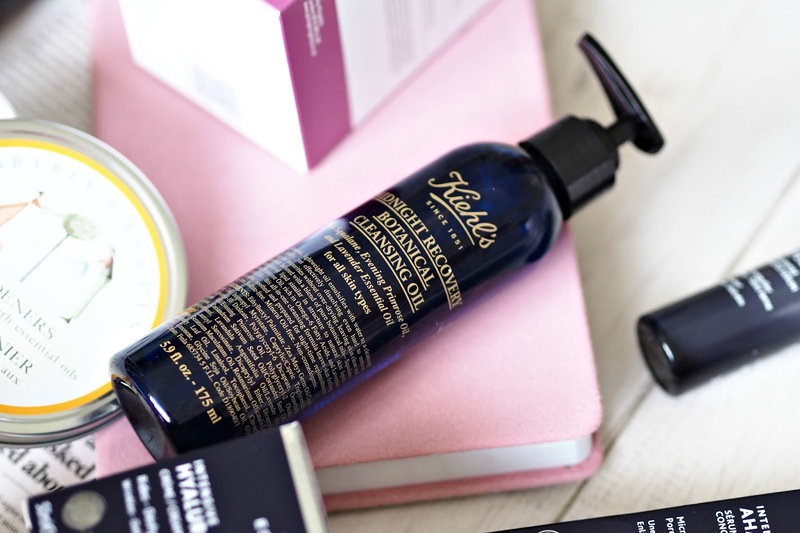 This is my second bottle of the Kiehl’s Midnight Recovery Botanical Cleansing Oil which I can’t thank Kiehl’s for enough…. Let me tell you what happened…. I started using the first bottle and loved it so much that I decided I wanted to write a post on it, however clumsy Leah made an appearance and I dropped it on the floor and the pump snapped off! Doh! I could no longer include that in any photos….. I managed to get one pic of it before I broke it so posted my story on Instagram. The lovely Kiehl’s heard about my story and kindly sent me another one so I could include it in this post – without a snapped off pump! Hooray! I’m kinda obsessed with oil cleansers and I gotta say they are my favourite! The Kiehl’s Midnight Recovery Botanical Cleansing Oil is so good at removing makeup and it smells like an aromatherapy oil as it contains lavender and evening primrose oil so it’s totes relaxing to use. Once mixed with water the oil becomes milk like in texture and is so easy to remove – I always use a dampened cotton pad to take off my cleanser and it’s gone within a few swipes. It’s lightweight (which I love) and as with most oils is very hydrating for my dehydrated skin. It’s a huge thumbs up from me – thank you Kiehl’s!!! A completely new brand for me to try but I’ve already fallen in love…… The story behind this product is what got me intrigued and wanting to try it. The Philip Kingsley Elasticizer was invented by Mr Philip Kingsley himself back in 1974 for Audrey Hepburn. Audrey Hepburn went to see Philip Kingsley in his London salon to ask what he could do for her hair. Due to constantly having it restyled on set it had become damaged, dry and in terrible condition. Audrey wanted a product which would not only moisturise her hair but also not weigh down her thin limp hair – and so the Elasticizer was born. At first it was only made for Audrey and she continually got jars of it shipped to Switzerland. In the end as she loved it so much that it was brought out as a permanent product in the Philip Kingsley line up and is now adored by celebrities all across the world. Pretty cool, right? The Elasticizer is a pre-shampoo treatment that you apply to damp hair and leave on for 10 – 20 mins (I leave it in overnight if I can) before you shampoo and condition your hair as normal. Its key ingredient is hydrolised elastin, a protein that penetrates the hair shaft and increases elasticity without weighing down the follicles. Elasticity is what makes hair stronger and less likely to break – say goodbye to short broken off hair! I’ve only been using this product once a week for about a month and I can already tell a difference. At first I thought I was imagining it, but then I went to my hairdressers about 2 weeks ago and she commented on how good my condition my hair was in and asked what I had used. I told her it was the Philip Kingsley Elasticizer and now she is already said she is going to buy some for herself! The longer you use this product the better the results are meant to be, so I’m definitely going to keep it up and I can’t wait to see what improvement I’ve had in 6 months time. If you have dry, damaged, coloured hair like me you NEED to try this! In a nutshell these matte lipsticks are NOT at all drying which is why I love them so much. I’ve been wearing more nudes recently and I’m loving shade 640 and have been wearing it alone in the evening or mixing it with another colour for a daytime look. 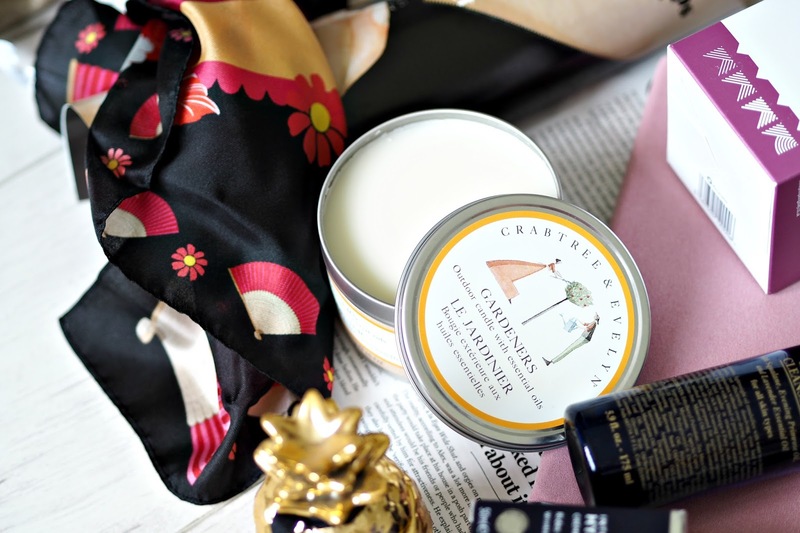 Crabtree & Evelyn are a fairly new brand on my radar. The first products I tried of theirs was a lotion and dry oil spray from their La Source collection which I loved and are sadly almost run out. I was then very kindly invited to celebrate their iconic Gardeners Collection reach its 20 year anniversary a few months ago at the Ivy in Chelsea. To celebrate their 20 year anniversary Crabtree & Evelyn teamed up with designer Cleo Ferin Mercury to create a beautiful limited edition Gardeners silk scarf which you can see in these pics. 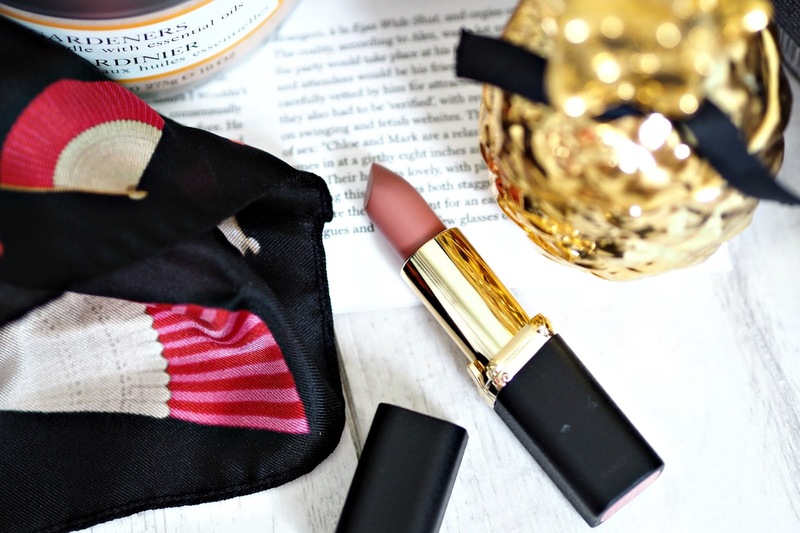 The scarf is uber cute and I loved all the different ways the girls at Crabtree & Evelyn styled it. I’ve been using mine on the handle of my Pochette Metis recently and I love how it adds a bit of colour to my outfit. The Crabtree & Evelyn Gardeners Outdoor Candle contains clover leaf, eucalyptus pine, lavender, lemongrass , rosemary and sage and smells divine. With the long summer nights this would be perfect to light outside while having a BBQ and a few glasses of chilled rose, and as an added bonus it’s also an insect repellent! Where do I start…!? I LOVE LOVE LOVE this product!!! Pores….. They are the bloody bane of my life!!! Anyone who has these huge craters on their face will understand my pain! 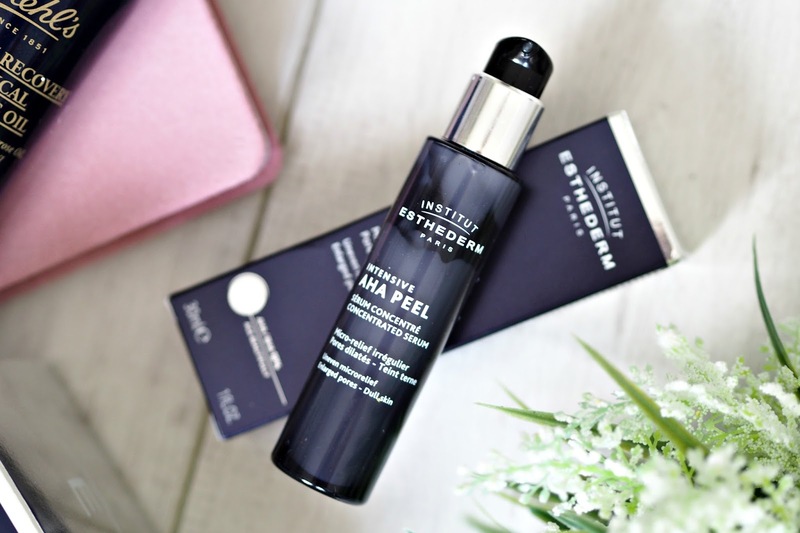 The Institut Esthederm Intensive AHA Peel Concentrated Serum is a serum that refines the skin’s texture and helps revitalise dull and uneven skintone. The serum has a 12% AHA/BHA formula, which helps to reduce the appearance of pores and skin irregularities, for an even and radiant complexion and boy does it work! From the first time I used this serum I could tell an immediate difference in appearance of my pores and my skin looked refreshed and my complexion just generally looked flipping fantastic (for me anyway!). The more I use it the better my skin is looking – this is now firmly in my list of skincare favourites. Along with the serum (above) the Intensive Hyaluronic Cream is another product in Institut Esthederm’s Intensive range. The Intensive Hyaluronic Cream is aimed at severely dehydrated skin (yep, that’s me) which penetrates the deepest layers of the skin to restructure and re-plump skin tissues by injecting them with water. It’s claims that wrinkles and fine lines are plumped from deep within, but I can never really tell if anything reduces the appearance of my fine lines. However, I can say that it didn’t irritate my sensitive face and definitely fed my very thirsty dehydrated skin. 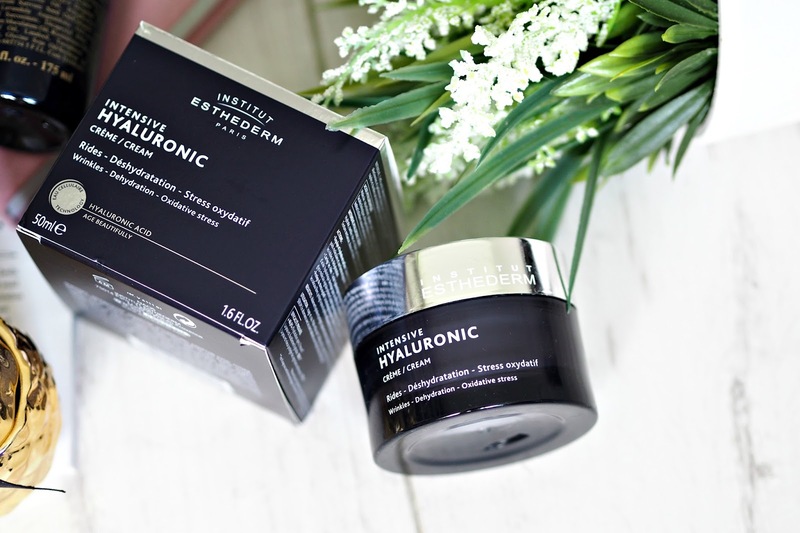 I took the Institut Esthederm Intensive Hyaluronic Cream with me on holiday with me and even with all the sun I was exposed to my skin still felt hydrated and comfortable throughout the day. It’s a joy to apply and my skin feels intensely moisturised after using it. 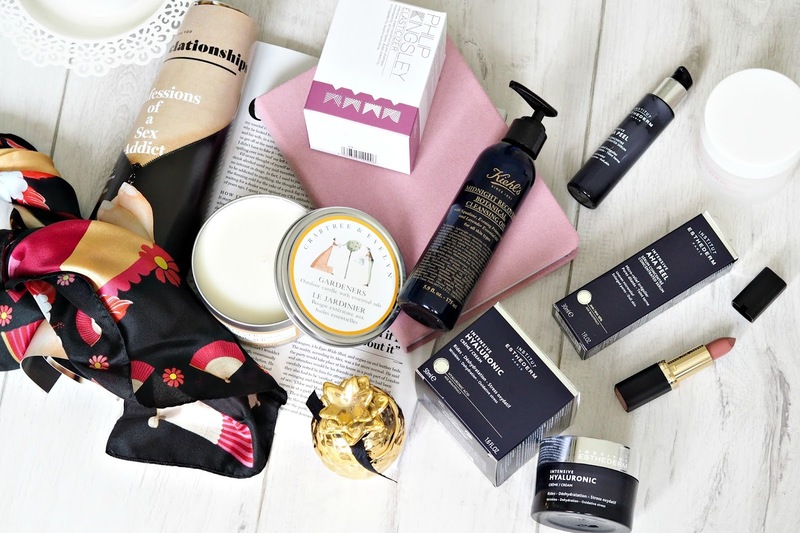 I hope you liked my June favourites – what have you loved this month?